Congratulations Mom to be! We thought we must tell you how to provide yourself with the right nutrients during this special journey of nine months with your baby. We know you have never thought about nutrition before your pregnancy, but now it’s important. Yes, nutrition is very important during pregnancy and that’s why we get so many advice regarding the pregnancy diet from parents, relatives, close friends and doctors. To know more about healthy diets and nutrients, you can always drop by to any of the Truweight Centres and ask our Nutrition experts themselves. All for FREE! Just click and get started! While placenta does an amazing job in nourishing the baby, however, a healthy diet during pregnancy contributes towards the child’s long-term health and brain development. Also, poor eating habits and excess weight gain may also increase the risk of gestational diabetes or birth complications. Pregnancy food should include additional vitamins and minerals. According to the American College of Obstetricians and Gynecologists(ACOG), a pregnant woman requires an adequate amount of folic acid, calcium, iron and protein. Consuming whole grains during pregnancy greatly aids to abridge the calorie requirements especially during the second and third trimesters. Whole grains like jowar and millets are majorly loaded with fibre, vitamins and plant compounds. 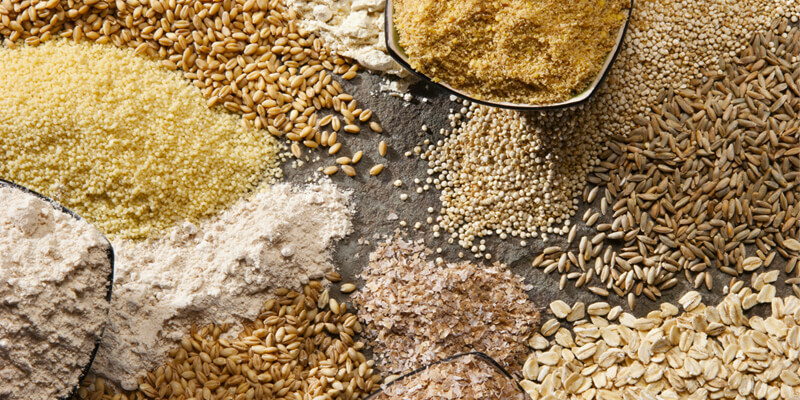 Other whole grains like oats and quinoa hold protein – an essential nutrient for pregnancy. Moreover, whole grains are also packed with magnesium and B-vitamins which is a must for pregnancy diet. Rich in fibre, vitamins and mineral, dried fruits have their own set of benefits during pregnancy. 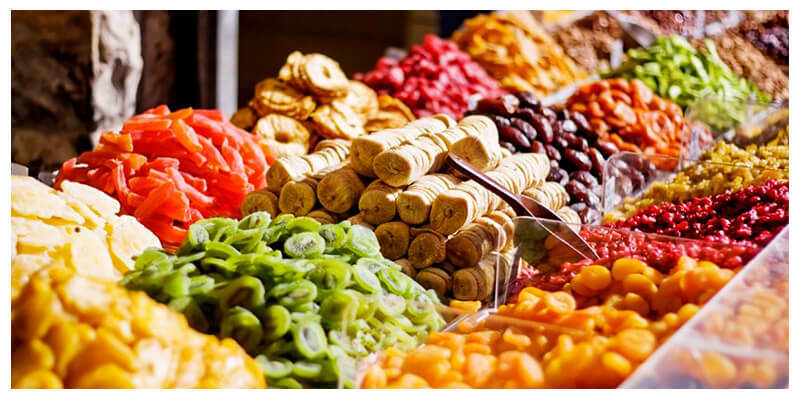 Regular intake of dried fruits also provides important nutrients like vitamins, minerals, folate, iron and potassium. Apart from iron and potassium, dry fruits like dates have high-content plant compounds. Consuming dates during the third trimester expedites cervical dilation and lessen the labour. Dried fruits also contain high amounts of natural sugar. However, due to the high-calorie content, it is suggested to stick to only one serving of dry fruits at a time. Expecting women should have food rich in extra protein and calcium to cater the nutrient needs of growing foetus, dairy is the best choice. 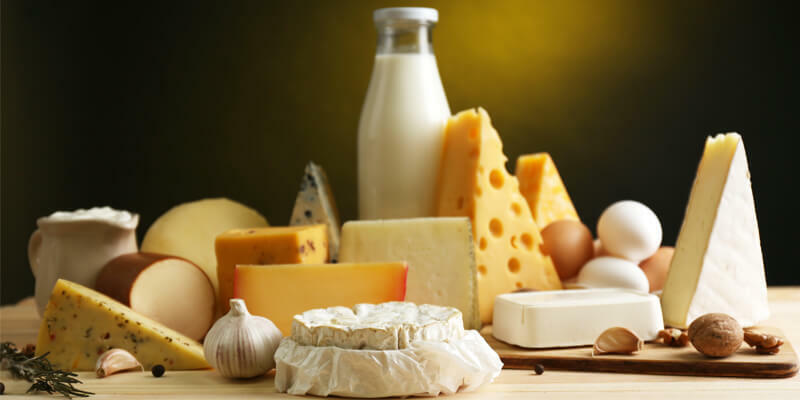 Dairy products are rich in high-quality protein and calcium. It provides high amounts of phosphorus, magnesium, B-vitamins and zinc. Amongst all the dairy products, yogurt is majorly helpful for pregnant women. As yogurt is rich in calcium than any other dairy product. It also fortify probiotic bacteria which ensures a healthy gut. Probiotics properties may reduce the risk of complications during pregnancy such as gestational diabetes, preeclampsia, vaginal infections and allergies. 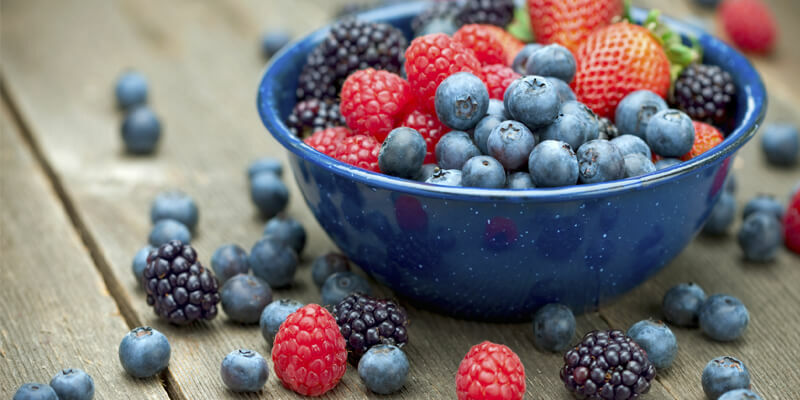 Berries have a myriad of healthy nutrients like good carbs, moisture, fibre, vitamin C and plant compounds along with relatively very few calories. These tiny powerhouses have relatively low glycemic index value, and so, consuming berries do not spike the insulin in blood streams. 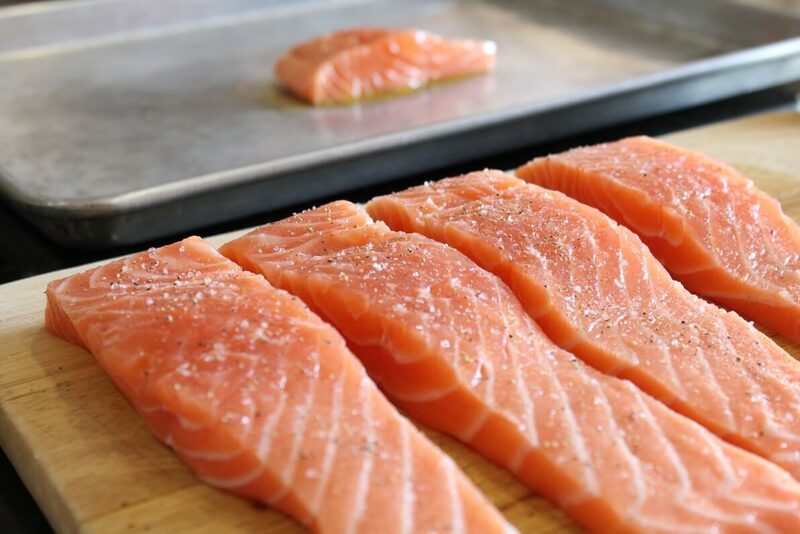 Salmon is famously known for its omega-3 fatty acids content. People lacking the omega-3 nutrient, especially pregnant women, are advised to eat salmon. Long-chain omega-3 fatty acids is an essential nutrient for a pregnancy diet. It greatly aids in the development of brain and eyes of the foetus. According to the studies, pregnant women consuming 2–3 meals of fatty fish per week upsurge their blood levels of EPA and DHA. Salmon is also a rare source of vitamin D, which is important for the bone health and immunity. Eggs have a little bit of most of the nutrients to keep you healthy. 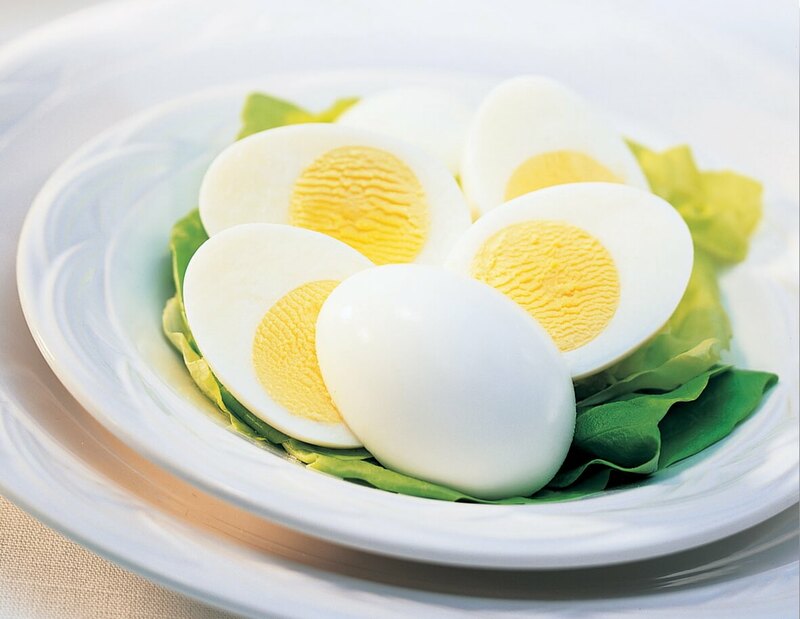 Major nutrients in a whole egg contain 77 calories and high-quality fat and protein. Eggs are also a good source of vitamins and minerals along with choline content, which is vital for body functions, including brain development and health. Low choline in pregnancy can multiply the risk of neural tube weaknesses and also causes poor brain function. Greens are very much essential during pregnancy. Vegetables like lettuce, spinach etc. are highly nutritive. It contains fibre, vitamin K, vitamin C, vitamin A, iron, folate, calcium, and potassium. Vegetables such broccoli and leafy greens are packed with powerful antioxidants and plant compounds that fortify the immune system and digestion. As constipation is very common among the pregnant women, the fibre content in the vegetables and fruits helps thwart the case and improve the gut. 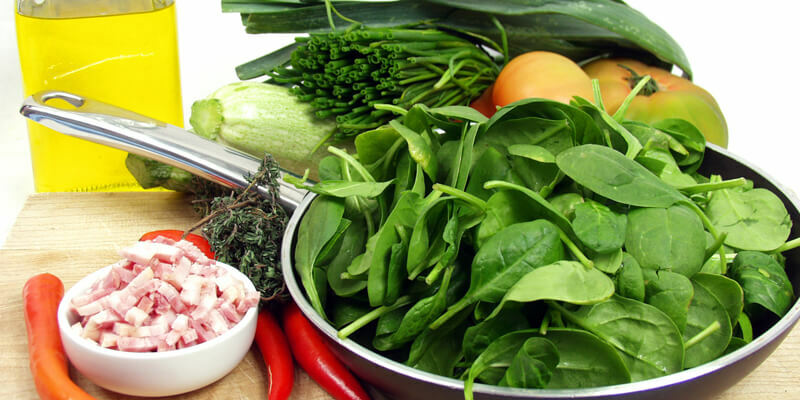 Regular intake of green leafy vegetables can greatly reduce the risk of low birth weight. Please avoid eating leftovers during pregnancy as they might have listeria, a harmful bacteria that thrive majorly on the leftovers preserved in the refrigerators. The effect of these harmful bacteria are devastating and infectious for the tender health of the foetus. Some FAQs on pregnancy diet. 1. What food is good for pregnancy? For pregnancy, you should go for foods which are low in calories and rich in vitamins, minerals, fibers, lean protein etc. Foods that help in the proper growth of the child i.e the foods that are rich in proteins are usually recommended. 2.What can’t you eat when you are pregnant? During pregnancy, you must avoid certain foods like raw meat, refrigerated and smoked seafood, raw shell fishes, raw eggs, unpasteurized milk, fishes that are high in mercury, foods with added sugar, caffeine, alcohol, etc. 3. Is broccoli good for pregnant women? Yes. Broccoli contains many nutrients that are quintessential for a healthy pregnancy. Broccoli contains calcium and folate that are very good for pregnancy, besides being a rich source of vitamin C, fiber and antioxidants. 4. Is yogurt good for pregnant women? Yes, Yogurt has many nutrients that are good for pregnancy diet. It contains calcium, probiotics etc. which are always beneficial during pregnancy. 5. What are the foods to include in a diet in pregnancy for fair baby? Although it hardly matters what the colour of the baby is, many people do look out for foods that can help the baby to have a lighter or fairer skin. Some foods that can help are saffron milk, the white kernel of coconut, milk, eggs, almonds etc. Moreover, these foods are good for the mother’s health too. 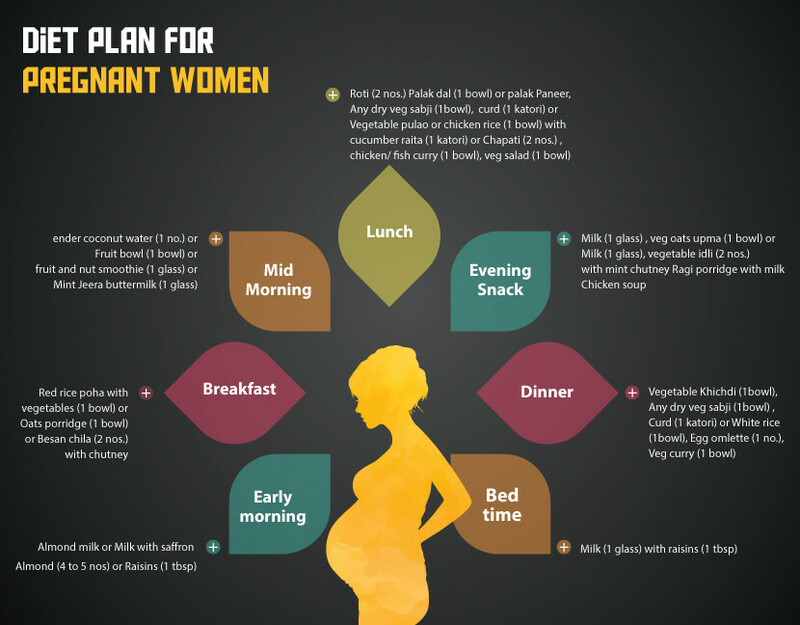 To guide all the would be mommies out there, here’s the ultimate Indian Diet Plan for Pregnant women by Truweight’s Nutritionist.